It has been said that demons are such notorious liars that the only time you can believe them is when they tell you that they are lying! But in the presence of Jesus they must confess the truth. Lying only works when there are people who are willing to believe your lies. The victory of Jesus in this synagogue is a foretaste of the coming victory when “every knee will bow and every tongue will confess that Jesus is Lord to the glory of God the Father.” Demons—yes, even Satan himself—will use their mouths to admit that Jesus is Lord, King, God of very God. 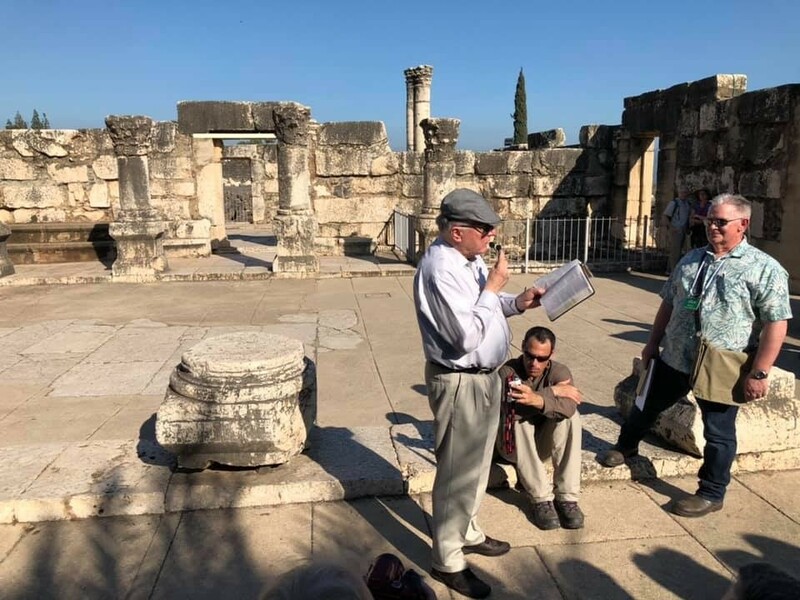 In a world full of lies, let’s cleave to Jesus, “the way, the truth and the life.” As we toured the ruins of this synagogue we were reminded that at times even demons tell the truth. Let’s worship the Lord Jesus now and not wait until Satan himself must finally bow. With Jesus we are on the winning side, now and forever.